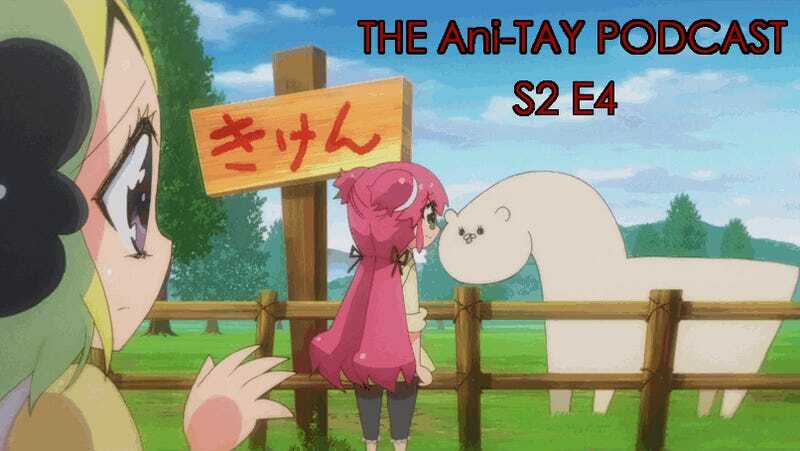 Hello everyone and welcome back to the AniTAY Podcast! This time, AniTAY discusses the new Fall 2015 season. On this episode are the lovely folks Kinksy, Stanlick, Grex, and Maelwys. We have a Rinku Dump (thanks to Kinksy for his help), I have a list to avoid making this post to long, check it out here.